Neeraj joined Battery in 2000 and invests in SaaS and internet companies across all stages. He was a founding investor in BladeLogic (NASDAQ: BLOG, acquired by BMC) and has invested in several other companies that have gone on to stage IPOs, including Bazaarvoice (NASDAQ: BV); Coupa (NASDAQ:COUP); Guidewire Software (NYSE: GWRE); Marketo (NASDAQ: MKTO, acquired by Vista Equity Partners); Nutanix (NASDAQ: NTNX); Omniture (NASDAQ: OMTR, acquired by Adobe); RealPage (NASDAQ: RP); and Wayfair (NYSE: W). He also invested in several Battery portfolio companies that have experienced M&A events, such as APlaceForMom (acquired by Warburg Pincus), AppDynamics (acquired by Cisco), Brightree (acquired by ResMed), Consona (acquired by Vista Equity Partners), Internet Brands (acquired by Hellman & Friedman), OpsGenie (Acquired by Atlassian) and VSS Monitoring (acquired by Danaher). Neeraj also played a key role in several other Battery investments including Groupon (NASDAQ: GRPN), ITA Software (acquired by Google) and Sabre (NASDAQ: SABR). 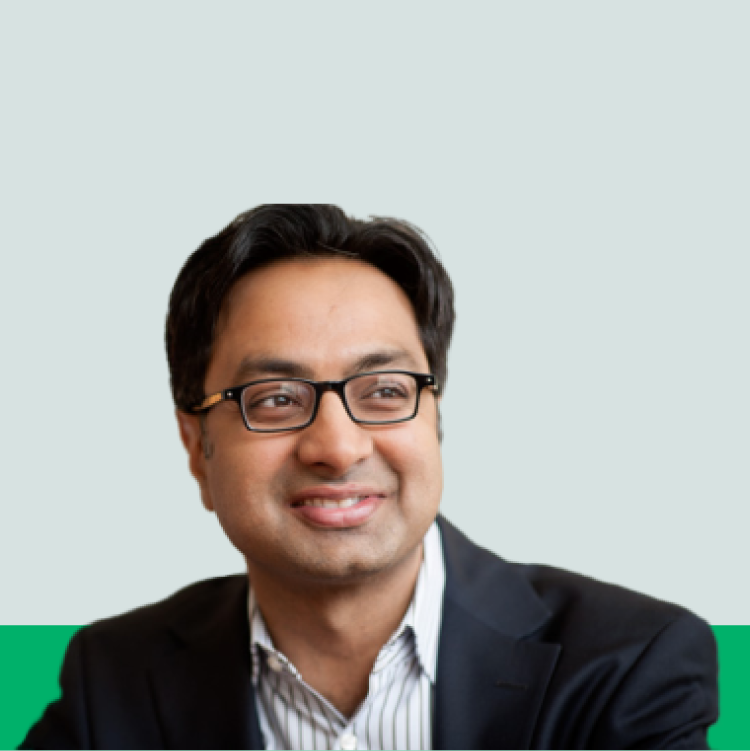 Neeraj’s current private investments include Amplitude, BloomReach, BounceX, Braze, Catchpoint, Chef, Clubhouse, Cohesity, Dataiku, Glassdoor.com, InVision, Optimizely, Pendo, SmarterHQ, Sprinklr, StellaService, Tealium, Thundra, TrendKite, Workato, Yesware and Kustomer. Neeraj has been recognized on the Forbes Midas List, which ranks the top 100 venture capitalists in the world, for the past eight consecutive years. In 2017, Neeraj was named to the Top 20 Venture Capitalists Worldwide by the New York Times. Neeraj has provided insights on current market trends in publications including; The Wall Street Journal, The Boston Globe, CNBC.com, Forbes, TechCrunch and The New York Times. He was also recognized in 2014 as a “50 on Fire” winner by news organization BostInno. Prior to Battery, Neeraj worked as a product manager at Realnetworks and an operating executive at SkyTV. Neeraj holds a BS in computer science from Cornell and an MBA from the Harvard Business School.